This week, Clemens Schuldt conducts the Münchener Kammerorchester in their annual Aids charity concert at the Prinzregententheater. Founded in 2007 by the orchestra’s former Principal Conductor Alexander Liebreich, this will be the 13th concert in the series and has become firmly established as one of Munich’s main charity events with proceeds going to the Münchner Aids-Hilfe, a local voluntary service committed to supporting Aids victims in Munich under the patronage of Munich Mayor Dieter Reiter. Soloists for the evening are Dorothea Röschmann (soprano), Elisabeth Leonskaja (piano), Kian Soltani (cello) and the piano duo Lucas & Arthur Jussen, and the concert will be broadcast by BR-Klassik. 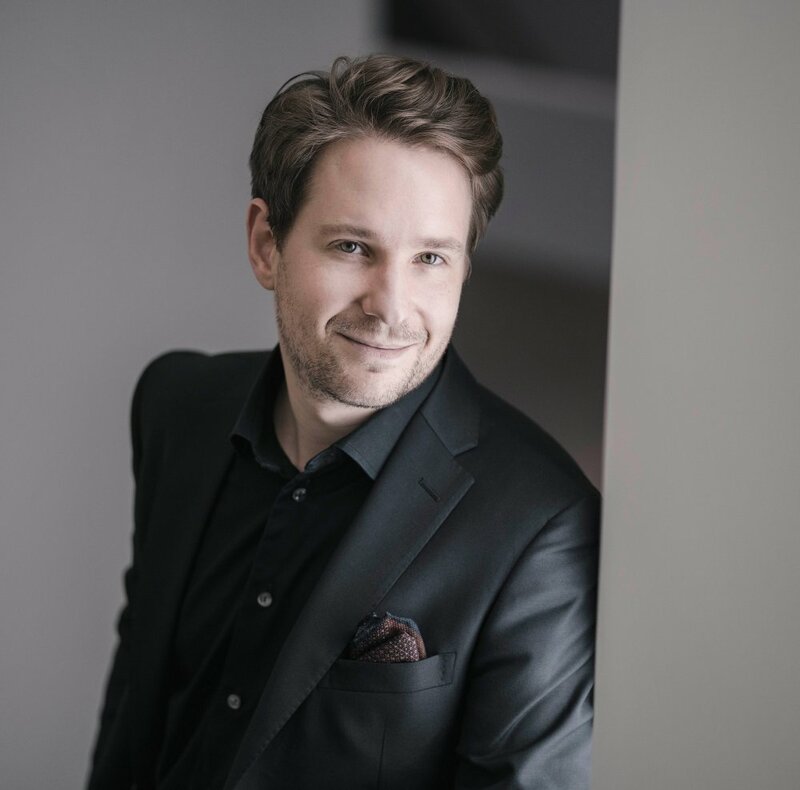 Clemens Schuldt makes his much anticipated USA debut this week with the North Carolina Symphony, giving three performances in Chapel Hill (28 February) and Raleigh (1 & 2 March). On the programme will be Ligeti’s Romanian Concerto, followed by Korngold’s Violin Concerto with soloist Jinjoo Cho. Concluding the programme will be Brahms’ Symphony No. 2. The first concert of Munich Chamber Orchestra's subscription series in season 2018/19 with Clemens Schuldt starts with Isabelle Faust as soloist, playing Schumann's Violin Concerto. Many more highlights will follow, "Cosí fan tutte" in cooperation with the Theaterakademie Munich, tours to Moscow with Igor Levit and further prestigious soloists like Francois Leleux, Elisabeth Leonskaja, Kian Soltani, Jean-Guihen Queyras and Dorothea Röschmann. Please check the MKO website for further information about the concept with is titled "Mainly Cheerful".